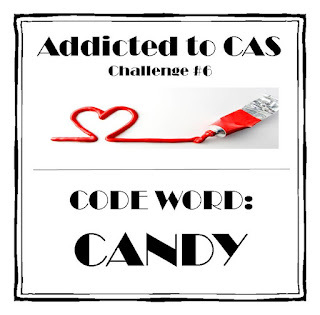 Es gibt bei Addicted to CAS eine neue Challenge: Candy! Beverley hat einen wunderbaren Preis für Euch! What a great-great sentiment! lol! I would certainly love to eat that candy! And the embossed background is very clever! This is CAS perfection! I love the score lines behind the candy!! 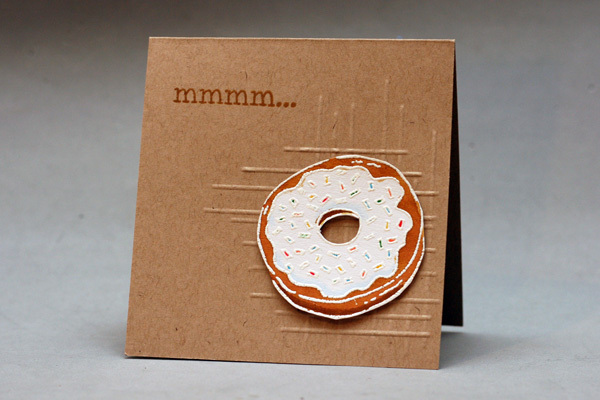 Love the way you made an embossed background for that yummy doughnut with its candy sprinkles. Cool card Christine. Gorgeous card Christine - looks good enough to eat!!! 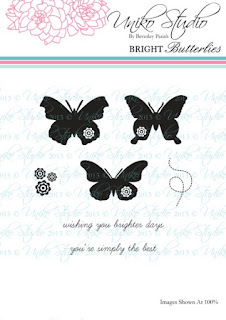 Love the kraft card you've used. What a fabulous card Christine. Wonderful doughnut. The score lines make a perfect background. This is great Christine! I love the embossing you did behind the donut. So clever! I came over here from Addicted to CAS to tell you how much I like your card! The simplest part of the card caught my attention - the score lines behind the donut!